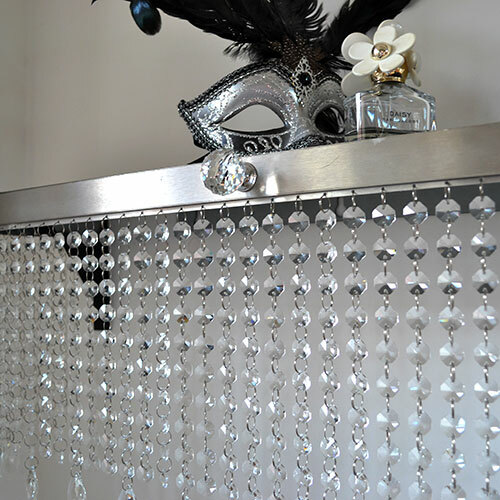 Designer Radiator Covers is a subsidiary of Couture Cases, the UKs leading manufacturer of metal, crystal and upholstered radiator covers and cabinets. 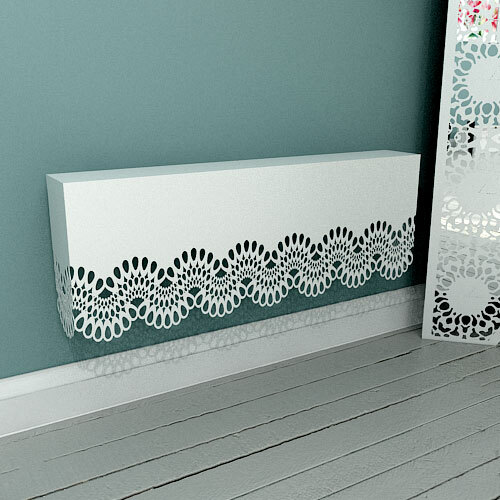 Lace Furniture is a subsidiary of Couture Cases, the UKs leading manufacturer of laser cut metal, crystal and upholstered radiator covers and cabinets. We also manufacture bespoke metal laser cut window shutters, security shutters, decorative laser cut metal panels for home and commercial interiors. Formed in 2012, the company has gone from strength to strength, and has commissions in some wonderful interiors and households, and continues to build upon its core values of innovation and service. 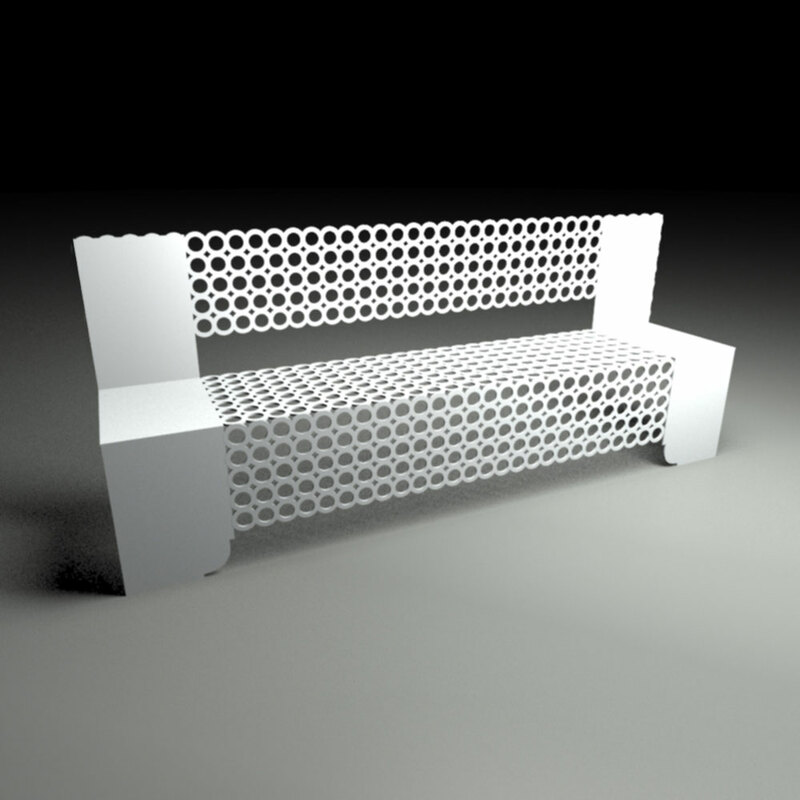 "we aim to create products that people want, and seek to exploit the latest manufacturing technologies to highlight the wonderful innovative design opportunities that exist in product areas that in the past have become 'the norm'. We challenge convention where we can, and create innovative designs that work, out perform others, and look amazing! Our fantastic customer testimonials suggest we are achieving these goals." 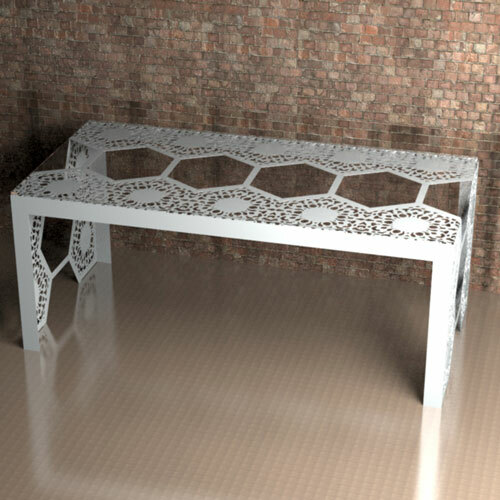 The team at Lace Furniture have received some excellent testimonials from happy customers, celebrities and companies. A selection are shown below.